I believe that there is so much potential in the next generation! I get so tired of people putting down millennials and generation z. They are the future! And I believe that future is bright. Part of the problem that people have with the next generation is a lack of understanding what that generation is about. 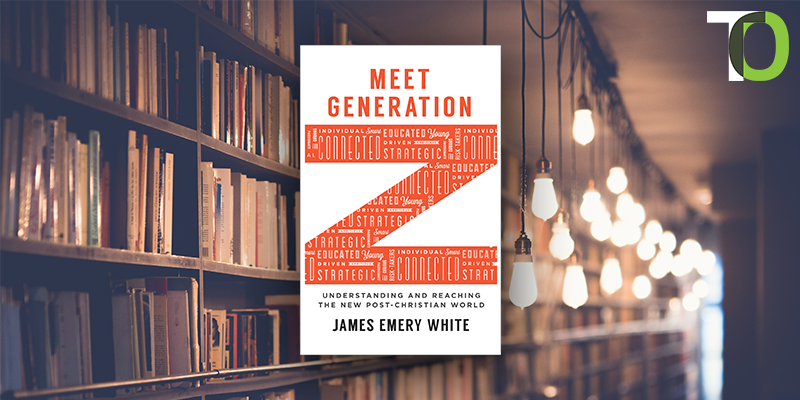 James Emery White does a great job of explaining what makes the upcoming generation tick, and why they are the way that they are. He also explains in a helpful way this post-christian culture that we live in. This is not the biblical literate culture of years gone by. An increasing number of people know absolutely nothing about the Bible or Christianity. Our outreach to the next generation must reflect this lack of understanding. We need to start the conversation about Jesus with them going all the way back to the very beginning of the story. We cannot just assume that they know what it is that we are talking about, because they don’t. That can be a good thing! The upcoming generation doesn’t have the misinformed doctrine and traditions that other generations have had. The opportunity to reach them is wide open. The fields are white unto harvest as Jesus stated. James Emery White then goes on to give some suggestions on how to reach the upcoming generation with the gospel of Christ. millennials and generation z should not be ignored, and they should not be looked down upon. They need to be loved, respected, and reached for Jesus Christ. I highly recommend this book to anyone that is looking to understand the upcoming generation. It would be helpful for parents as well as those in ministry.